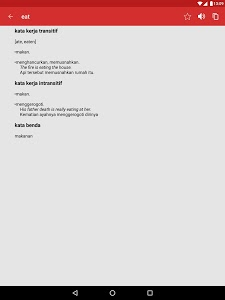 Kamusku is an offline English-Indonesian dictionary and vice versa. 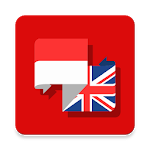 It contains almost every popular words and additional not-so-popular words in English and Indonesia so you won't have any problem finding words in this application. In case the word can't be found, you can use online translation service (Bing Translator) through this application to translate your words. 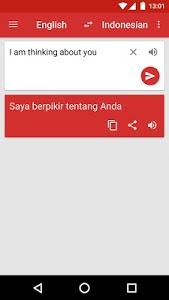 Similar to "Kamus Inggris (Kamusku)"